Cobra Euro IV hit a new equity peaks this week after the ECB's dovish policy statement by Mario Draghi. 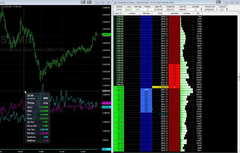 The video below shows the Market Replay in NinjaTrader 8. Asia Gold IV, Cobra Euro IV, and QS III NQ are all now available in the NinjaTrader 8 platform. Asia Gold IV is a stategy in the 200K Portfolio while Cobra Euro IV and QS III NQ were bonus strategies available in the portfolios. I am happy to have these available now. If you have a NinjaTrader 8 portfolio subscription, you will receive these updates today. The video below goes into the details of each. Cobra Euro IV calling a nice trade today shorting the Euro before the Mario Draghi ECB dovish policy statement this morning. 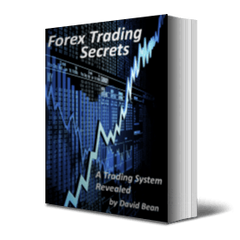 Yesterday we showed some NinjaTrader 8 setups. 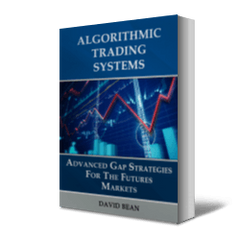 Today we show the 25K Portfolio MultiCharts setup. The special offer for the 2019 portfolio ends tomorrow. We show a live platinum trade at the end of the video. We trade Platinum in the 200K Portfolio.